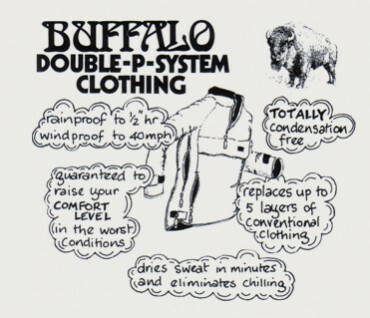 The Buffalo Mountain Shirt is an award winning design classic and that it is probably one of the most copied outdoor garments. Tested for over 30 years in the most hostile conditions it is highly respected by all that use it. activities. Used by Mountain Rescue teams and outdoor professionals. This garment works most efficiently when worn next to the skin. Sizing is important as the shirt should be close fitting but not restrictive. Weight : 560g, size 38"
comfortable no matter what nature has in store. whilst eliminating it on the inside. then disperses the moisture over its surface area, where it evaporates. 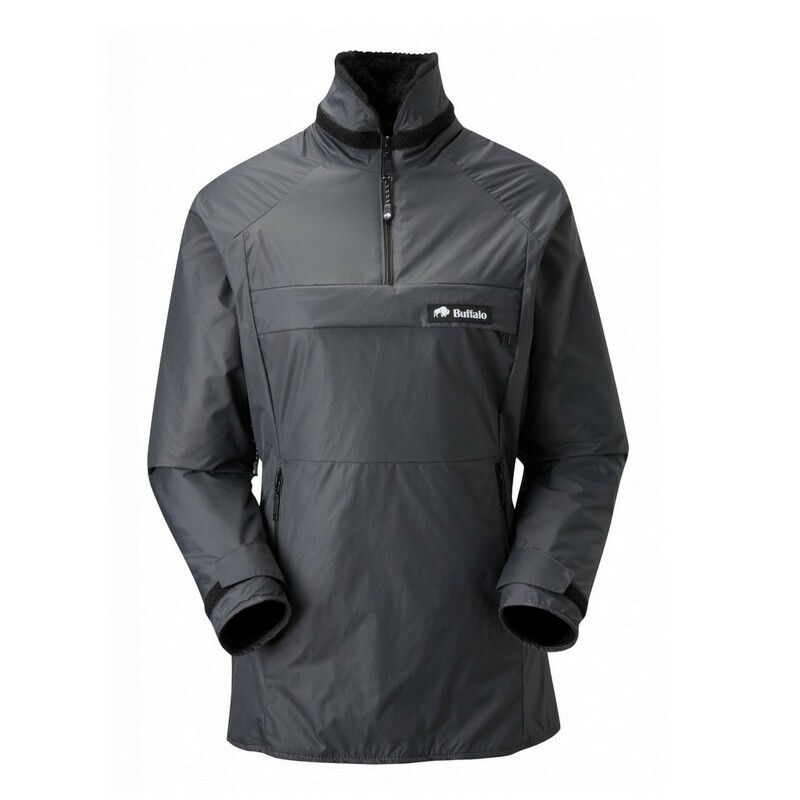 In turn a micro climate is created within the garment – where overheating is controlled through the venting of side zips.